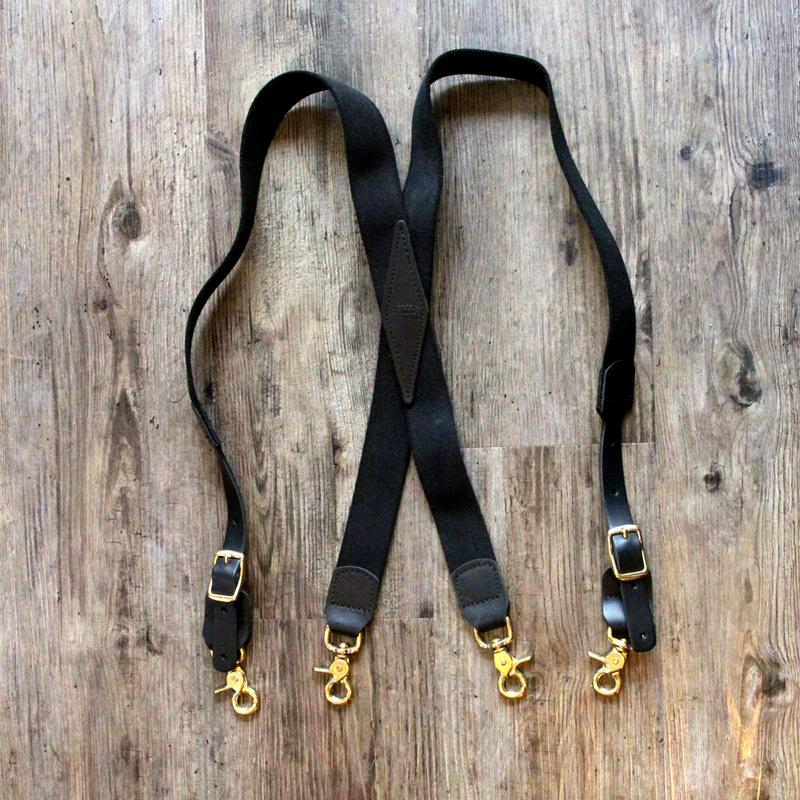 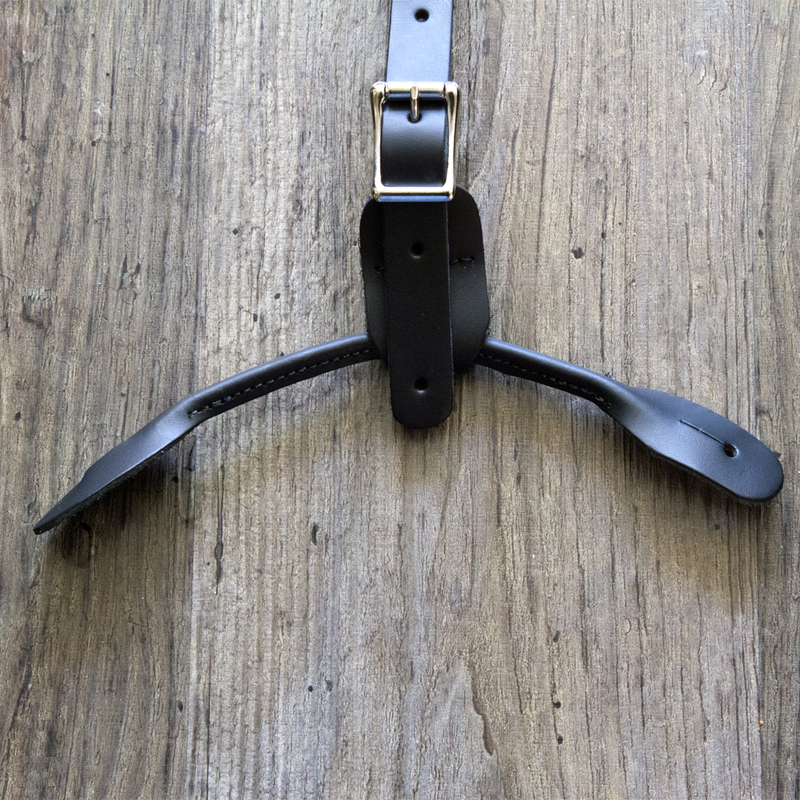 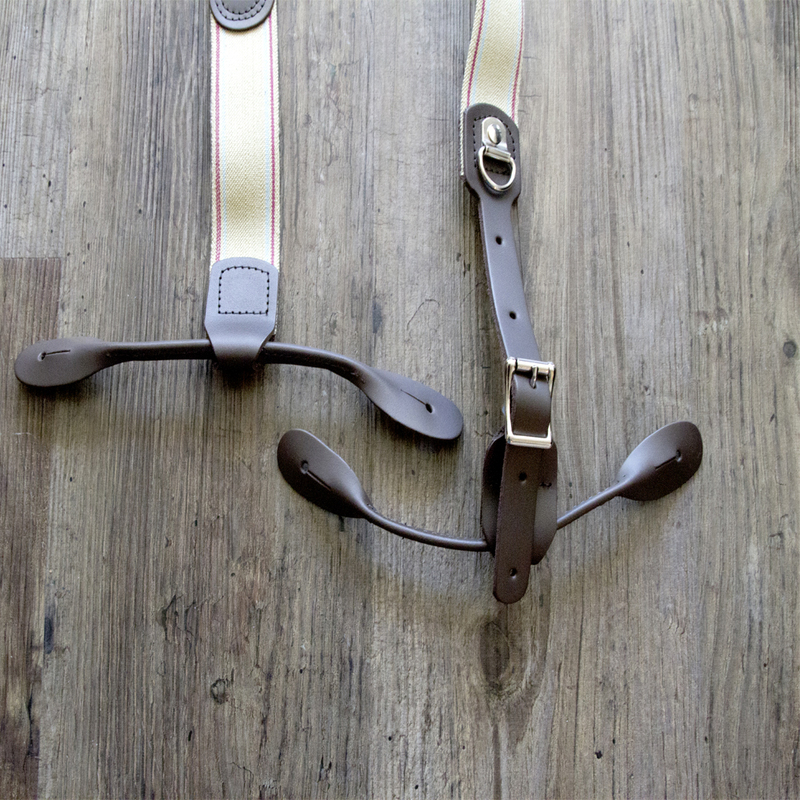 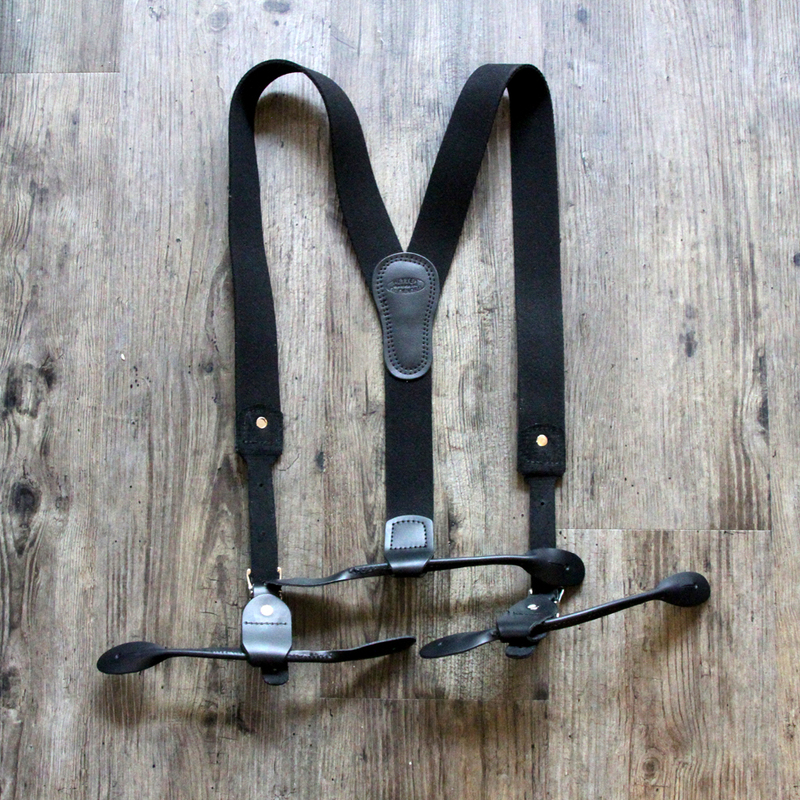 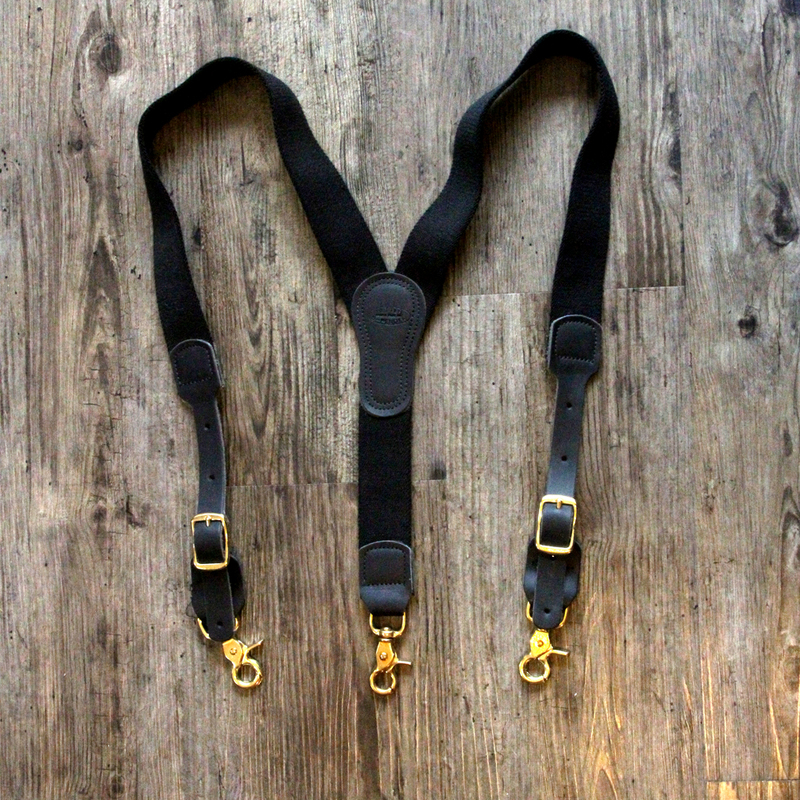 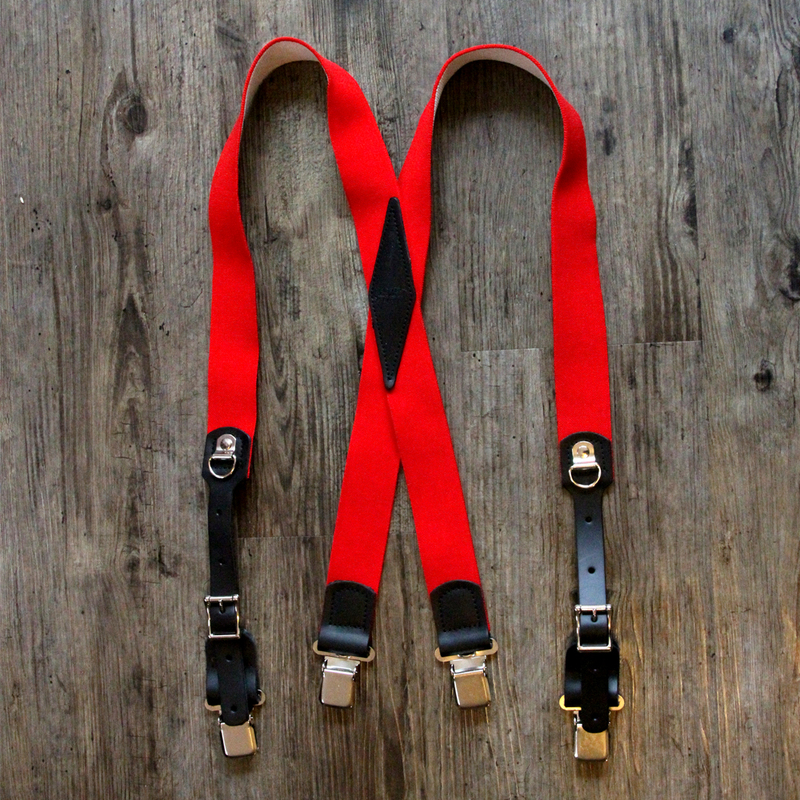 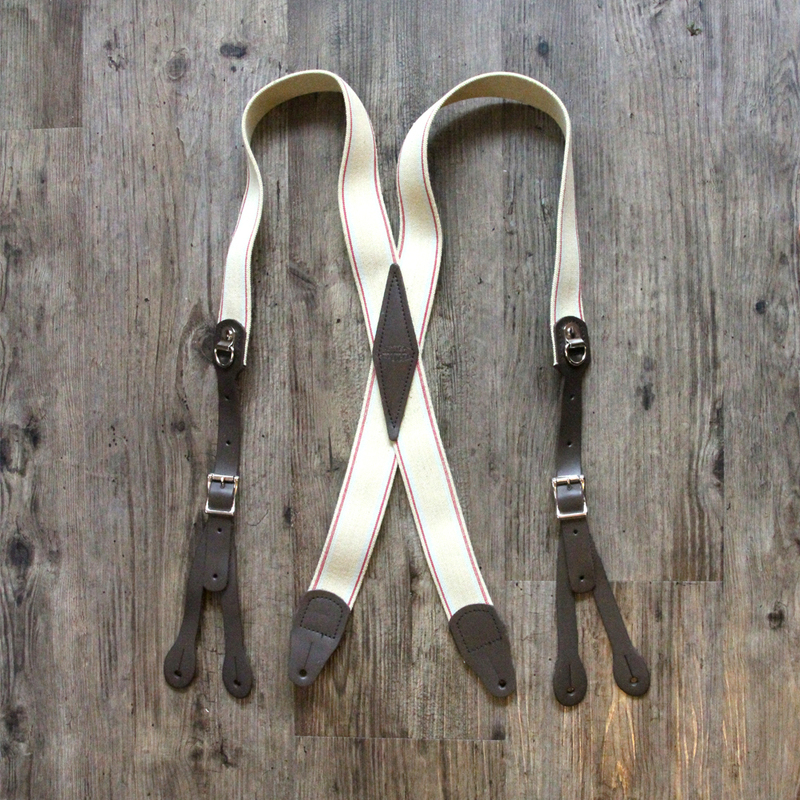 Back by popular demand — Y Back Suspenders with a vintage button fastener! 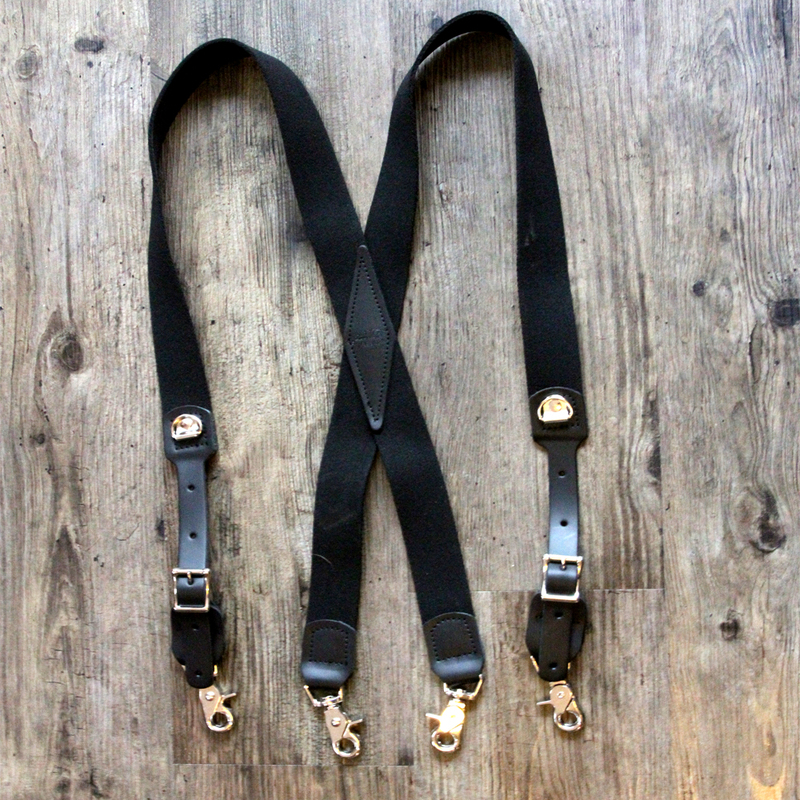 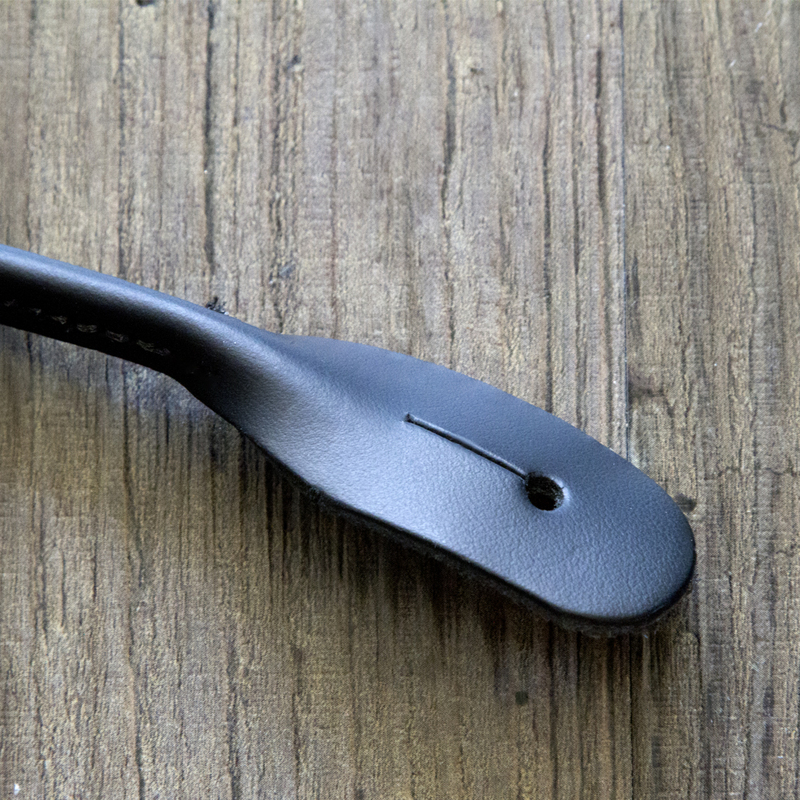 In the classic tradition these button fasteners add a bit of the old school look to our ORIGINAL Better S-Penders. 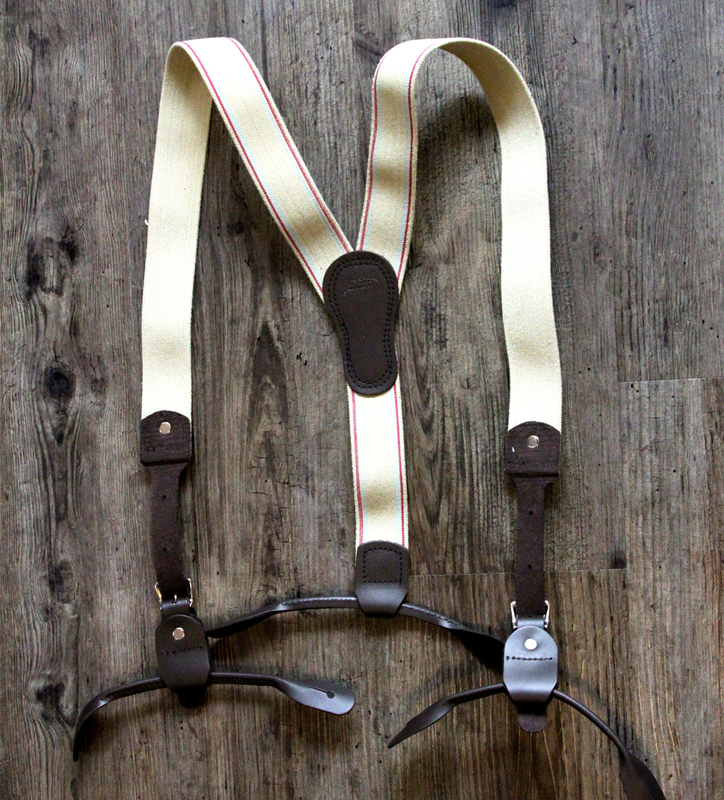 Made in Southern Oregon by those who have worn them in the field for years. 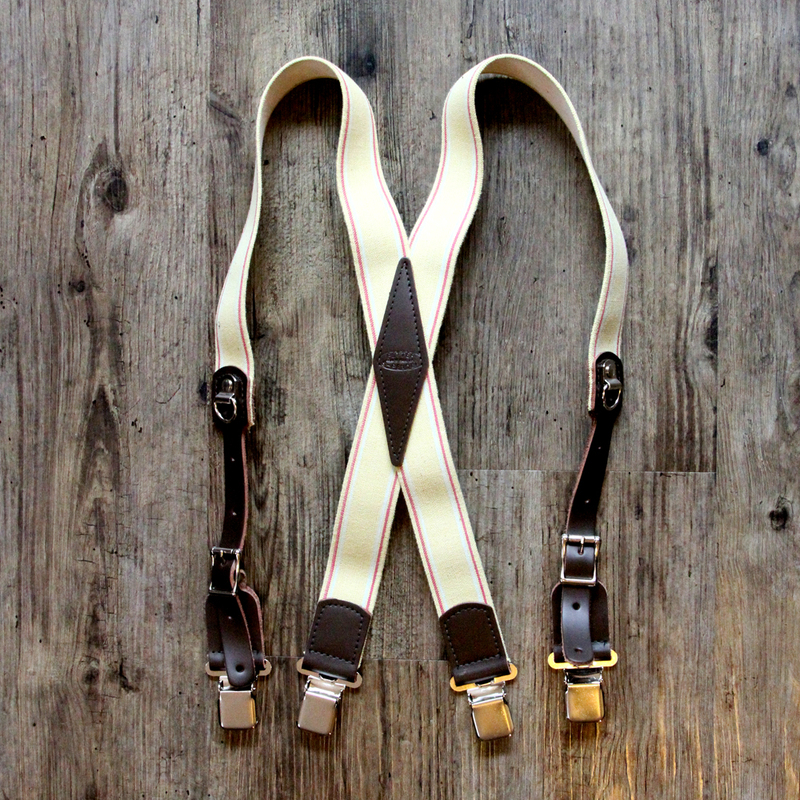 Available in either tan elastic and brown leather, or in black leather and black elastic.